Remember when I mentioned that my father-in-law had just bought 1.5kg of fresh anchovies and that I was going to help my mother-in-law clean them? Well, I was allowed to take pictures and clean about one before I was promptly pushed out of the kitchen. She is happy to share her culinary secrets and patiently lets me steal all her food from the kitchen to carry it out onto the balcony to photograph it in natural light. She is also happy to explain the steps to me and repeat them when I write my blog. But that is where she draws the line. I am not allowed to meddle in the kitchen. She has her routine, she is quick and I know when it is my turn to step aside. 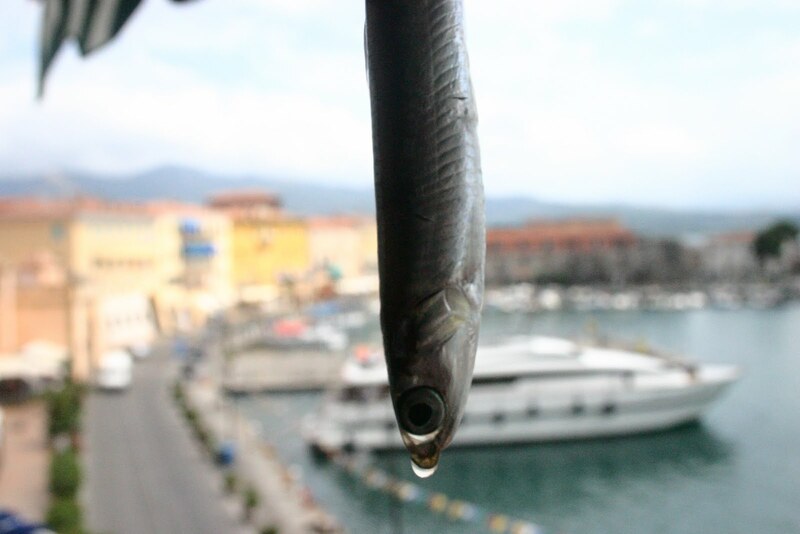 I was allowed to clean one anchovy to learn the process, but that was that. She doesn't say so in so many words, but I get the message. I am allowed to eat until my stomach explodes and then some more, but she is queen in her kitchen. I respect that and bow to her. It is my duty to spread her word, so I will continue to sacrifice myself by testing her recipes for you and taking a swim or two in crystal clear waters in between. It is a tough life, but for you I gladly endure this hardship. 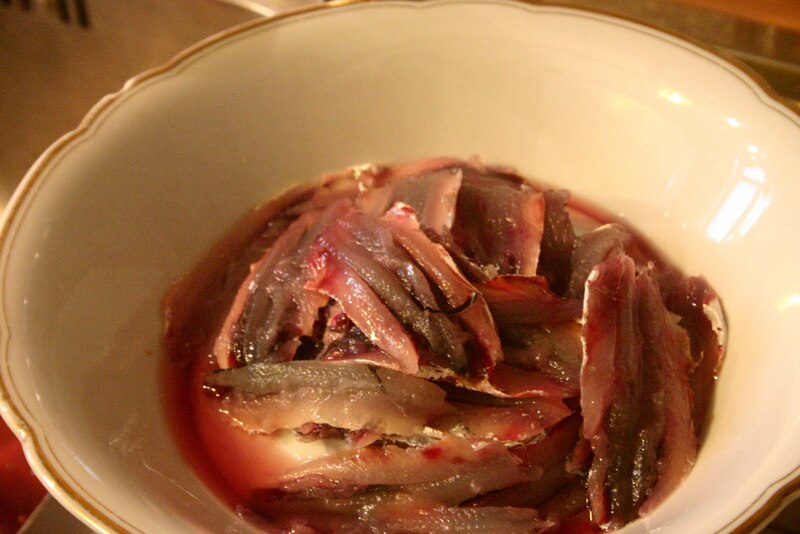 In Italy anchovies are called pesce azzurro, which is a commercial, collective name (not a scientific one) referring to the whole range of fish that in many cases coincides with the English definition of oily fish. These present oil in their tissues and belly cavity (as opposed to white fish, which only contain oil in their liver). Pesce azzurro has a green/blue/silver hue and includes forage fish such as sardines, mackarel and lampuga (mahi-mahi). 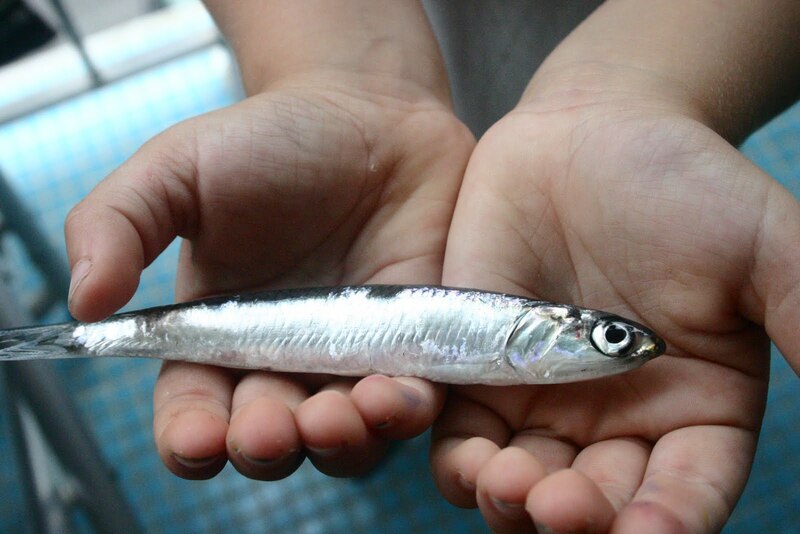 Pesce azzurro is abundant in Italian waters, making it extremely cheap. It is also rich in omega 3 fatty acids, so not only is it affordable and not overfished, it is healthy too. 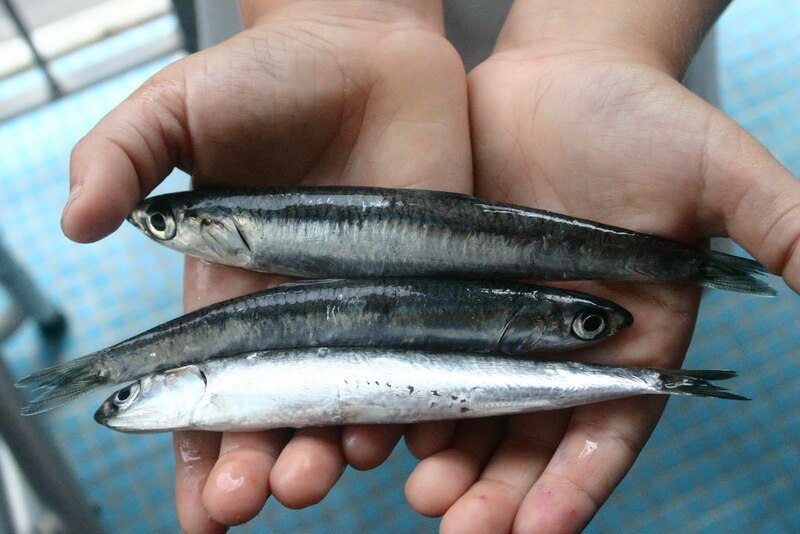 Tuna and swordfish are two exceptions: they are overexploited and notorious for their high levels of contaminants, such as their mercury levels. 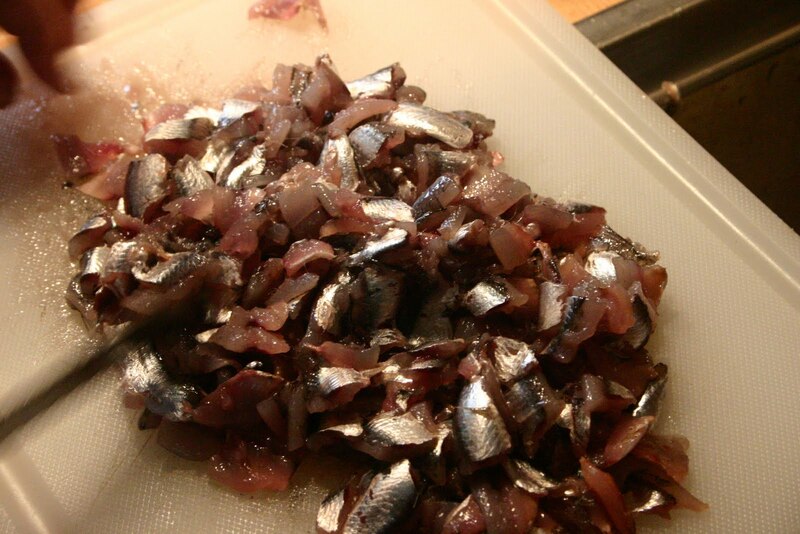 Before making these, please keep in mind that it is always best to freeze any fish you intend to eat raw for at least 76 hours. For more details, go here. When you have cleaned and filleted the anchovies, place them in a deep dish with enough fresh lemon juice to cover them. Let them marinate for approimately 2 hours. 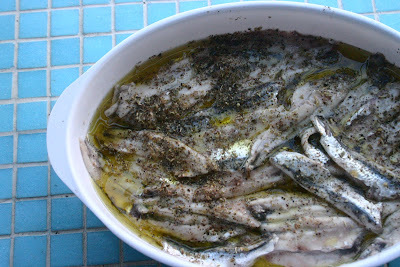 When they are cooked through by the acidity, layer them in a serving dish with extra virgin olive oil, salt, pepper and freshly chopped parsley or oregano. Serve as a hors d'oevre with crusty bread. 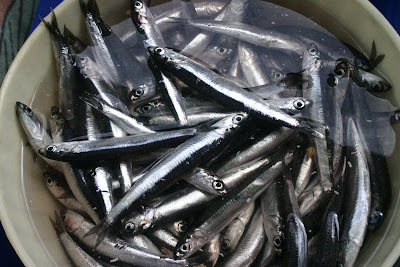 Fill a large pot with water and bring to a boil. 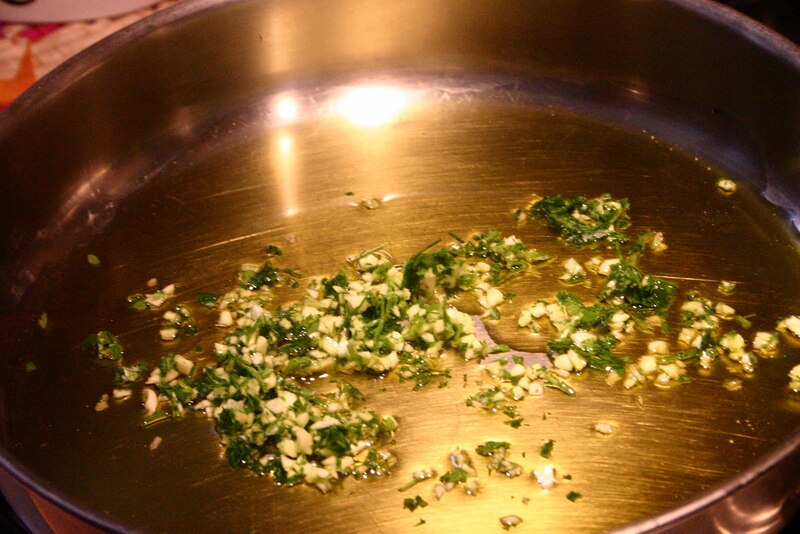 Sauté chopped garlic and parsley in a large pan with some olive oil. 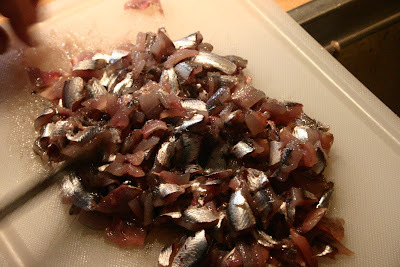 Clean and chop up the anchovy fillets. 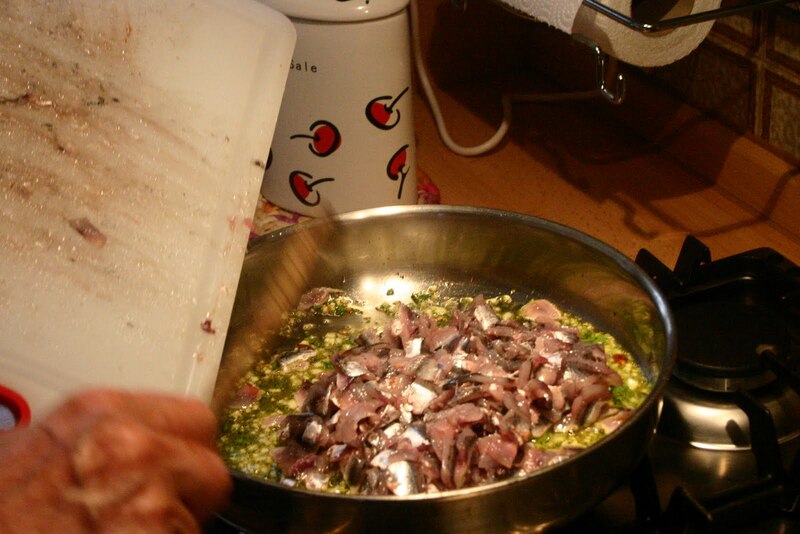 Add one or two small dried chili peppers to the pan and the anchovies. 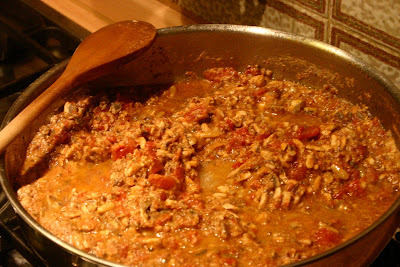 When they have cooked a couple of minutes, add the ripe vine tomatoes. 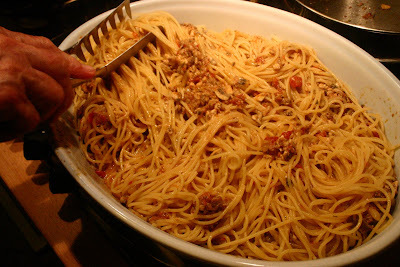 Cook the pasta, drain and mix with the sauce. You can serve this topped with toasted bread crumbs (heat a little olive oil in a pan and brown the bread crumbs in it) or chopped, toasted almonds. Immagino! Le lasagne della nonna erano eccezionali ma lo era ancora di più lei. Immagino che stare lì faccia riaffiorare tanti ricordi...era una donna fantastica, piena di energia e entuasiamo fino all'ultimo.